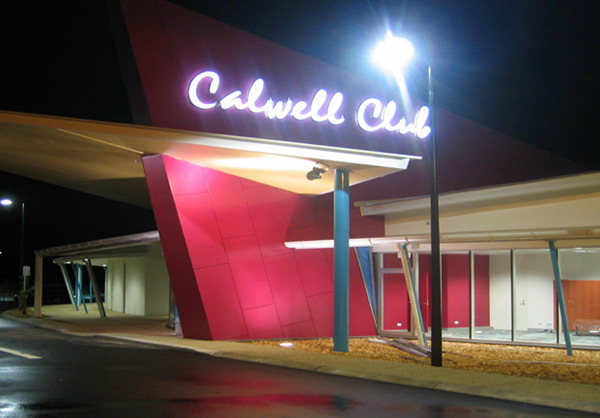 Construction work will soon commence on the Calwell Community Club after the Company was appointed as Design and Construction Contractor for the project. The Club, which will be built on the corner of Were Street and Johnson Drive in Calwell, will cover 1700 square metres and include a 120-seat bistro, 100-seat function room, 75 gaming machines and a sports bar. The project will be completed early in 2004.